As a recovering literature major, literary-based-activism will always jolt my feminist heart to skip a beat. 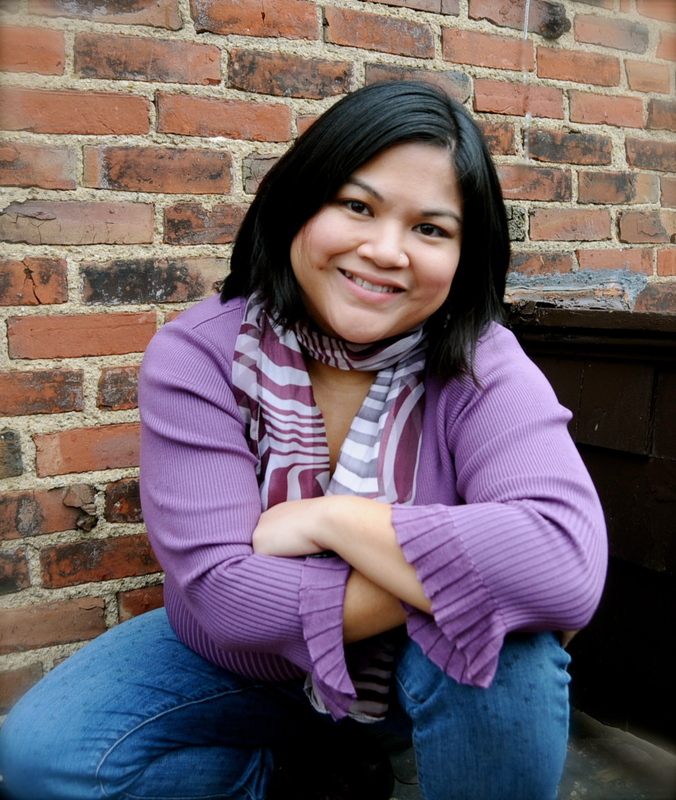 Which is why I was so thrilled to speak with Lisa Factora-Bochers, a rad Filipina American writer, facilitator, and activist, and to discuss her new recently published anthology, Dear Sister: Letters from Survivors of Sexual Violence. Especially within the current context of public invalidation of survivors’ voices, Dear Sister is a fantastic example of community-building via the written word as it gathers the power of survivors’ own narratives.